Contract translation is an essential part of modern business. HI-COM provides translation of contracts and agreements for its wide range of customers, which include law firms, solicitors, banks, businesses, insurance companies and accounting firms. Due to the precise nature of this type of legal translation, HI-COM uses highly qualified translators who are specialists in legal fields. Of course, all projects, and particularly those involving the contract translation, are dealt with in the strictest confidence, and are subject to signature of an NDA between HI-COM and its customers before the start of each project. Moreover, to guarantee your documents have official legal status, we can provide sworn or certified translations using our network of expert translators authorized by the relevant jurisdictions of the country concerned. Multilingual technical and legal communication is one of the core elements of our business. We have a large base of loyal customers from the aeronautics, legal, automotive, energy, IT, construction and civil engineering sectors who count on our services to have their technical documents translated in a variety of formats. 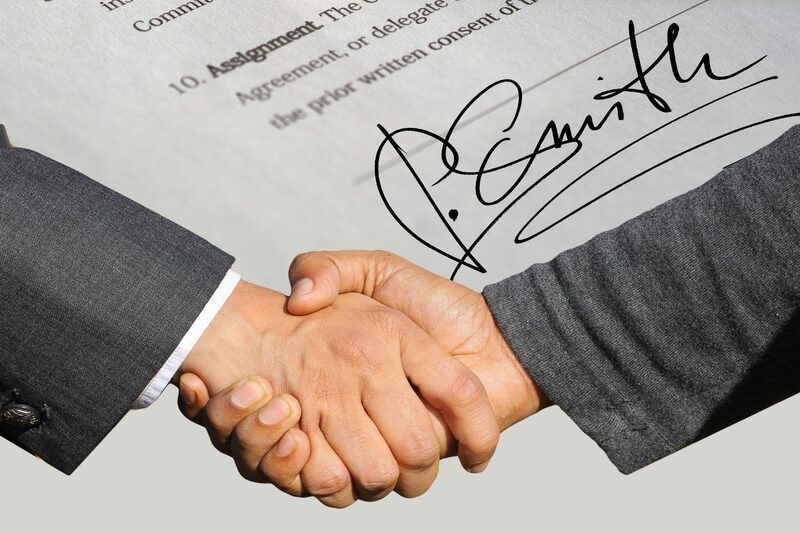 Agreement and contract translation is what HI-COM does best! Experts in dealing with documents covering a wide range of technical sectors. Consistently provide our customers with top quality translations, ensuring that the terminology specific to the field and the individual requests of customers are systematically applied. As and when required, HI-COM can send its translators or interpreters to the customer’s premises. Whether it’s just for a short meeting or a long-term on-site assignment, HI-COM can provide suitable resources for the specific task in hand.